We are excited to be able to offer those of you who suffer from frequent head pain a wonderfully simple solution. The FDA-approved NTI™ device is a drug-free treatment for the prevention of migraine and tension headaches. This oral appliance works by relaxing the muscles under the scalp to prevent the majority of headaches. Clinical trials showed that 82% of migraine sufferers achieved a 77% reduction in migraine events. It’s painless, fast, and affordable. If you experience migraines or know someone who does, be sure to ask us about this exciting new treatment. Dental occlusion is the technical term for your bite, or the way your teeth come together. When it is not aligned properly, it can be the cause of frequent headaches, aching or popping jaws, shoulder pain, and neck pain. This can happen if your teeth were ground down over the years or lost due to accident or dental disease. Such events prevent your jaw from settling into a naturally relaxed position, and the condition causes tension in the jaw muscles that can lead to a variety of pain. By restoring your dental occlusion, the jaw can be returned to the position nature intended. This highly technical procedure, known as a full mouth rehabilitation, is available in our office. You don’t have to live with the pain and discomfort described above. 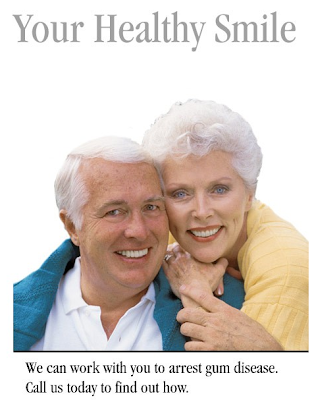 We invite you to discover the improvement this procedure may bring to your quality of life. 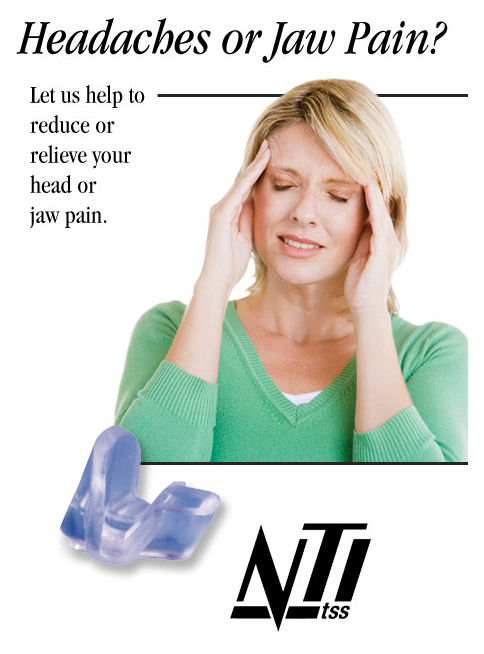 Have questions about headache and jaw pain treatments? Don’t hesitate to give us a call today at (941) 359-2151. One of our most important services is also the one most patients consider basic and routine – getting your teeth cleaned by our professional hygienists. Soft and sticky plaque, most of which can be removed by regular brushing and flossing, hardens into tartar. Tartar buildup is beyond the scope of your typical toothbrush and floss. It also accumulates below the gumline, as well as on the surface of the teeth. If you don’t remove plaque and tartar, you risk more serious problems with your teeth and gums later on. Recent research shows a definite link between untreated gum disease and other serious conditions like heart disease, stroke, and diabetes. Having your teeth cleaned regularly is one of the best things you can do to stay healthy! Our teeth and gums change as we get older, just like the rest of our bodies. Years of plaque buildup and the consumption of coffee, tea, and tobacco can turn teeth dark. We offer several procedures that can combat these problems. Also, some medications have the side effect of reduced flow of saliva. There are simple products that can help this uncomfortable condition. Your fillings are getting older, too. Regular check-ups will allow us to stay on top of your existing fillings to find any that have weakened or cracked. Gum disease and root decay can be major problems in seniors. Daily cleaning and good nutrition are critical for healthy gums. If your gums become red or begin to bleed or your teeth start to feel loose, contact us immediately. 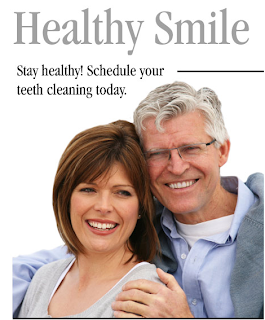 Get a head start on your routine dental care. Call our office for an appointment today at (941) 359-2151.